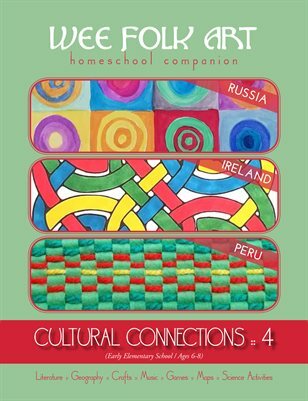 The Cultural Connections guides have been created to help introduce young students to the cultures and people from around the world. Unit four will include activities for Russia, Ireland, and Peru. Make dymkovo toys, learn to play an Irish whistle, and enjoy alfajores cookies.